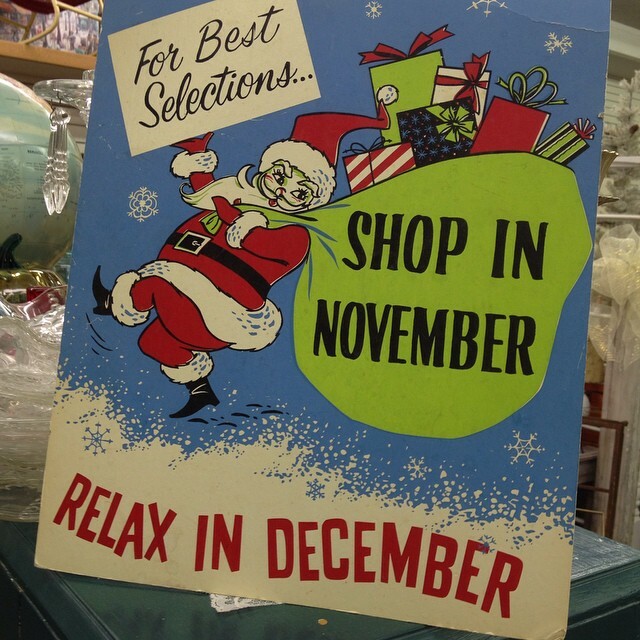 Join Finders Keepers Antique Mall & Coffee Shoppe in kicking off the Holiday shopping season. Starting Thursday Nov. 19th thru Sunday Nov 22nd everything will be 15% off. Some vendors will be offering larger discounts as well. One of our wine vendors will be on site each day for tastings. Stop by for food, snacks and fabulous finds for your holiday shopping lists!!!!!!! Open 10am to 530pm everyday.